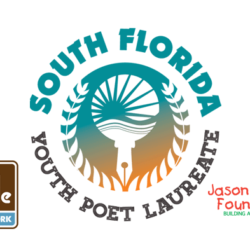 With two locations, the Miramar Youth Enrichment Center and New Renaissance Middle School, the Jason Taylor Reading Room presented by StevenDouglas is a FREE, comprehensive after-school program designed to address academic challenges among inner-city youth, particularly in the areas of literacy. Middle school and high school students participate in the program for two hours per day throughout the school year, and are navigated through a rotating academic focus calendar with assistance from a full-time Educational Director, certified teachers and teachers’ aids. The program’s curriculum addresses vocabulary development, reading comprehension, language arts, creative writing skills, oral reading fluency and novel study, as well as ninety minutes of weekly math instruction per grade level. The Reading Room also provides individualized computer assisted learning opportunities and homework support. In addition, the program’s Case Manager works directly with the students’ schools and their parents to track academic progress, observe in-school performance and address behavioral patterns as they relate to both the in-school and after-school settings. In an effort to provide a creative outlet, the Reading Room allows students to utilize critical literacy skills as a vehicle for self expression, both written and through performance, with the Omari Hardwick bluapple Poetry Corner, a spoken word poetry component held each Friday. Through the Jason Taylor Foundation’s continuing partnerships with other community-based organizations, additional extra curricular activities are made available to Reading Room students including cooking and nutritional classes, mentoring programs, field days and more. 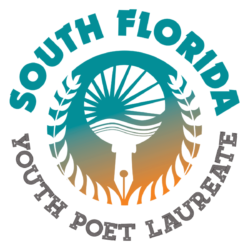 Just walking distance from Annabel C. Perry K-8, the Reading Room is also a free and convenient after-school resource for children and families living in West Miramar, Pembroke Pines and some areas of North Miami. 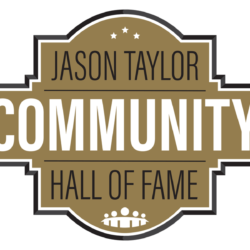 For more information on how StevenDouglas partners with the Jason Taylor Foundation, CLICK HERE.